WASHINGTON (Sputnik) - Officials from the State Department and US Agency for International Development (USAID) will be aboard a military aircraft that the United States is sending to the Venezuelan border on Saturday to deliver aid to the crisis-torn country, the department's Deputy Spokesperson Robert Palladino said. Earlier, Venezuela's ambassador to Russia warned that US humanitarian aid destined for the Latin American country may be "just a trap to be followed by a military invasion." 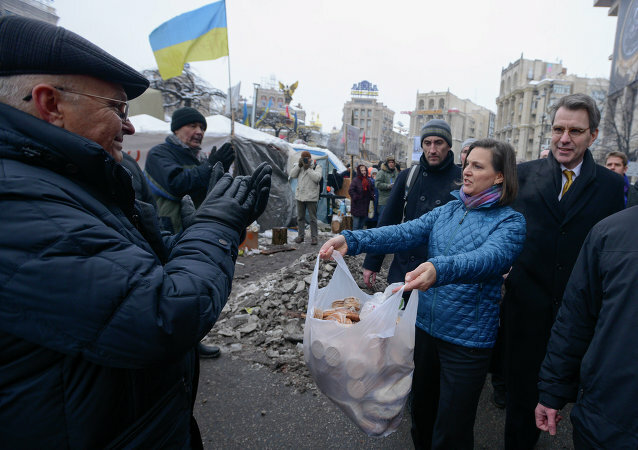 The US administration announced its intention last August. WASHINGTON (Sputnik) - The US and Vietnam have agreed to hand over to Vietnam’s Transportation Ministry 13.7 hectors at the Danang International Airport following the completion of a six-year effort to scrub the land of dioxin left over from aerial spraying of Agent Orange during the Vietnam War, the USAID said in a press release Wednesday. 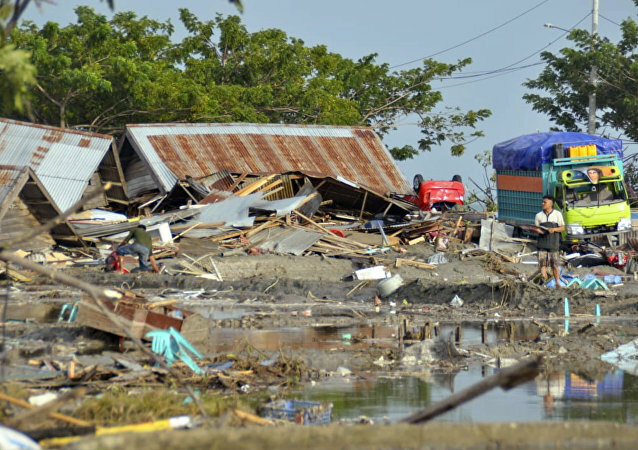 WASHINGTON (Sputnik) - Canada will provide $1.5 million in emergency assistance to help support humanitarian groups responding to the earthquake and tsunami that hit Indonesia on Friday, the Canadian government said in a press release. 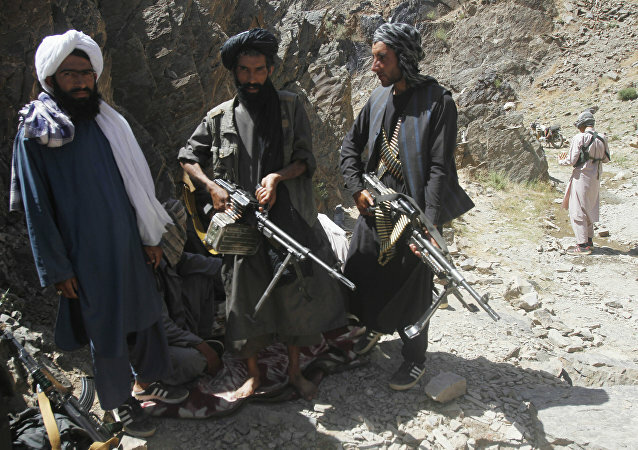 WASHINGTON (Sputnik) - The United States has failed to stabilize Afghanistan despite 16 years of occupation and billions invested in stability programs, the US Special Inspector General for Afghanistan Reconstruction (SIGAR) said in a report. 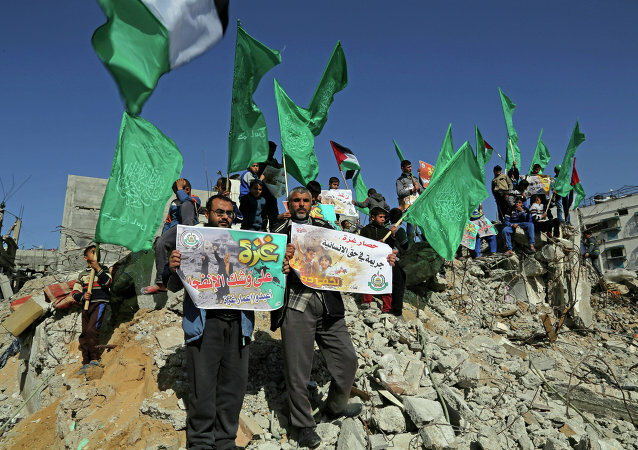 Donald Trump’s long-delayed Middle East peace plan threatens to further alienate the Palestinians who see it as yet another giveaway to Israel. WASHINGTON (Sputnik) - The United States will suspend a number of assistance programs to Cambodia including military and Treasury aid over concerns about the state of democracy in the country, the White House announced in a statement on Tuesday. WASHINGTON (Sputnik) - The Trump administration decided to introduce budget cuts for the US State Department and the United States Agency for International Development (USAID) without weighing the possible impact of these actions, Senator Patrick Leahy said in a press release. WASHINGTON (Sputnik) – The Trump administration should take steps to deter alleged Russian interference in the upcoming presidential election in Mexico and other parts of the Western Hemisphere, US Senators Tim Kaine, Marco Rubio and Robert Menendez said in a letter to Secretary of State Rex Tillerson and USAID Administrator Mark Green. A report by GAO reveals that USAID and the Department of State need to improve aid oversight to Myanmar to prevent it going to human rights violators. 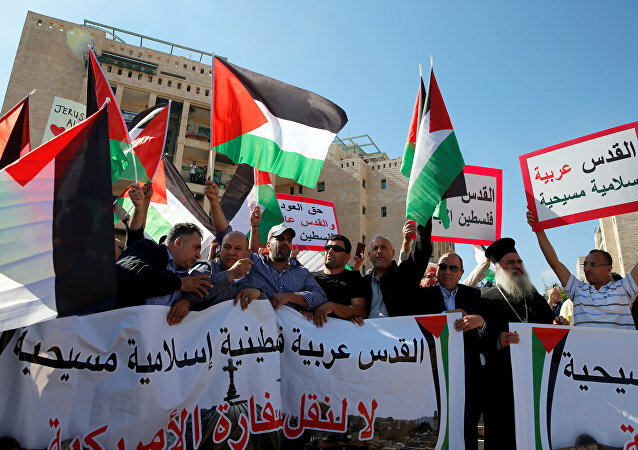 The Department of State and US Agency for International Development (USAID) need to get humanitarian aid contractors they work with in Iraq and Syria to carry out fraud risk assessments, the Government Accountability Office (GAO) said in a press release. 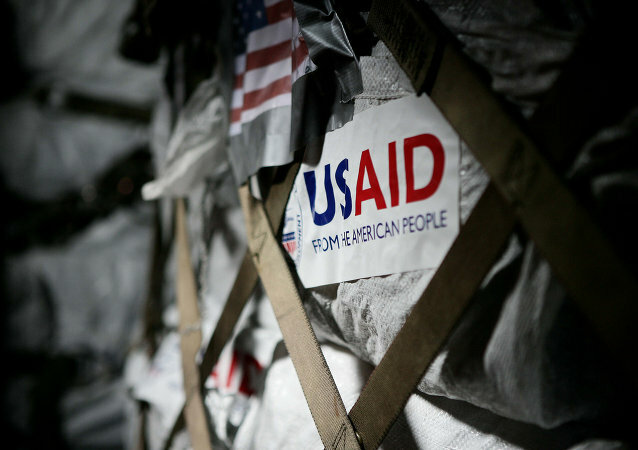 The US Agency for International Development (USAID) has barred a dozen of companies and individuals from working with the US government over their involvement in bid-rigging and multiple kickback schemes related to Syrian humanitarian aid awards.